Please Check The Size Details First Before You Choose Size For Your Babies. Kindly Allow A Little Difference Due To Manual Measurement. Material: 100% Cotton, Soft And Breathable. 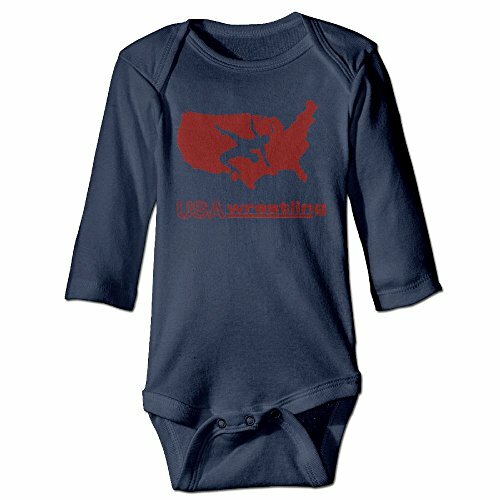 Cute And Comfortable, Playwear / Homewear For Your Little One. Super Soft Rompers For Baby In Long Sleeve, Made Of Durable Cotton With High Quality, Vastly Different From Cheap Cotton. Great For Daily Wear, Homewear, Outwear, Sleepwear Etc. Perfect For Spring, Fall/autumn, Winter. Suitable For Ages In Children (6-24 Months), Measurements Please Take "Product Description" Below For Reference Before Purchase. If you have any questions about this product by Cute & Baby, contact us by completing and submitting the form below. If you are looking for a specif part number, please include it with your message.